Life is made of moments. When we linger in the past or worry about the future, we miss out on the gift of now. 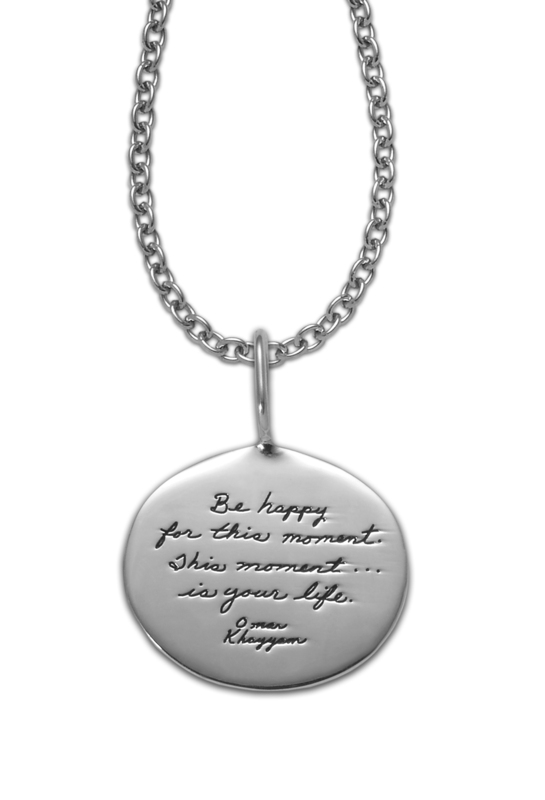 This hand-crafted pendant reminds the wearer to be mindful and present.